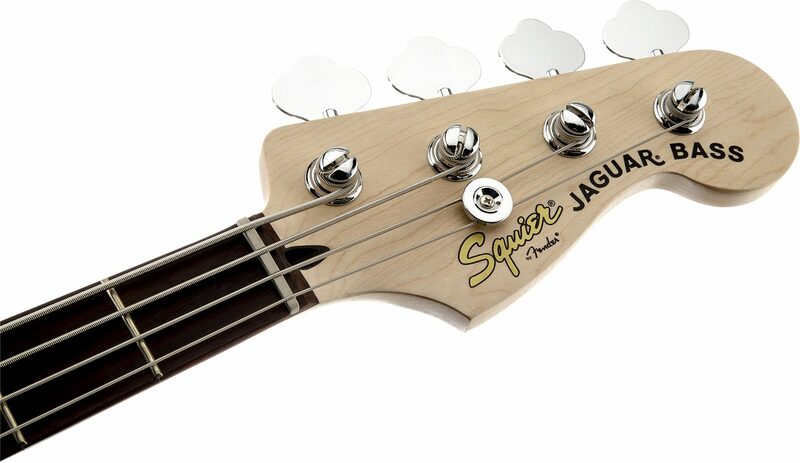 The Vintage Modified Jaguar Bass Special puts classic Fender looks into a distinctively sharp-looking, great-sounding and super-versatile Squier bass model. "Highly recommended for both the beginner and pro." Overall: I've bought three of these through the last few years..I own a few American made high end Fender basses and middle of the road MIM Fender basses. I love them all but I have an affinity for these Squier basses. Although I tend to mod these basses, these Jaguars are my go to basses.They are very playable and well made. Best bass you can get at this price point.